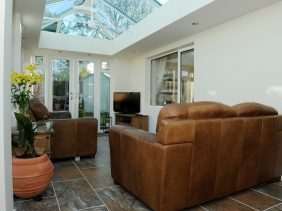 new room!) 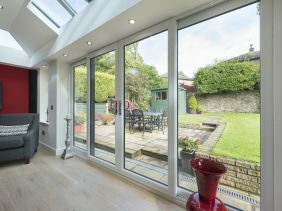 at an excellent price. 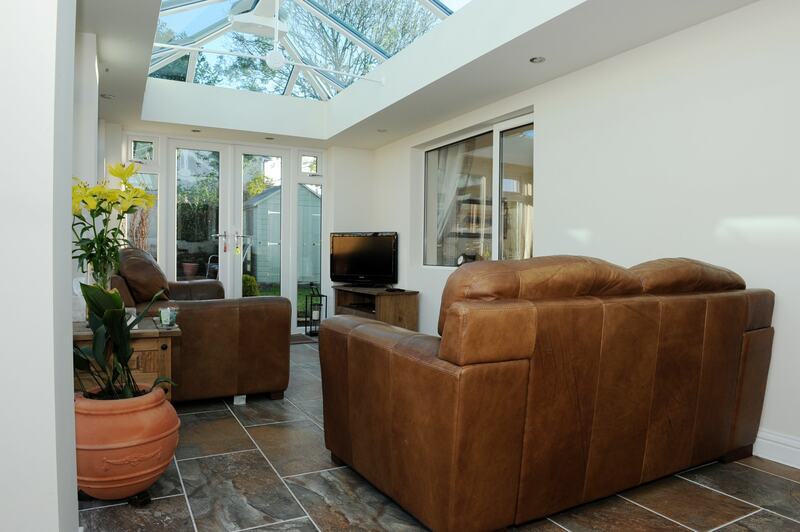 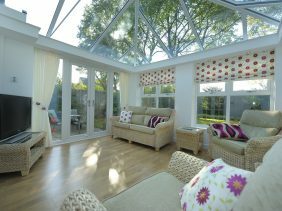 At AGS Windows, you’ll find luxurious conservatories and orangeries of every description. 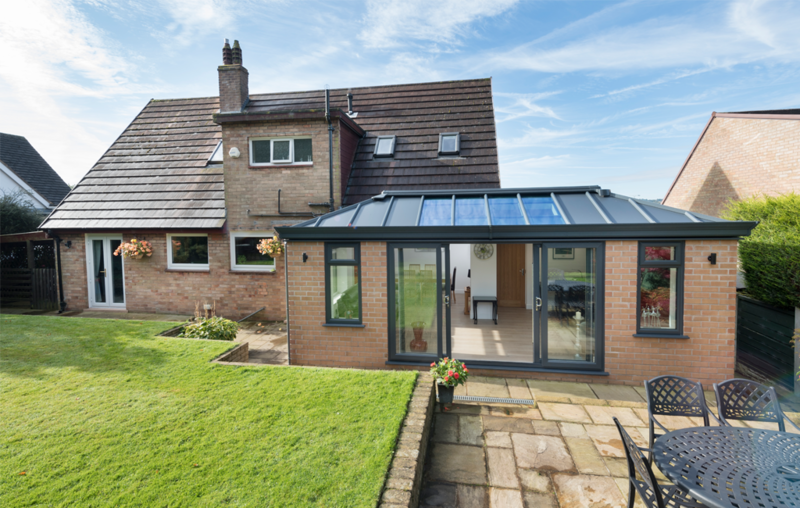 So whether you’re looking for something small or spacious, traditional or contemporary, vaulted or lean-to, we have the perfect option for you. 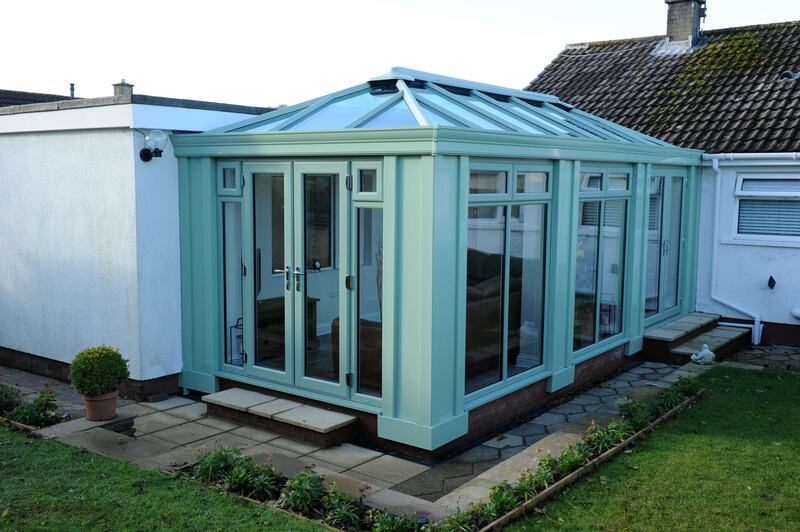 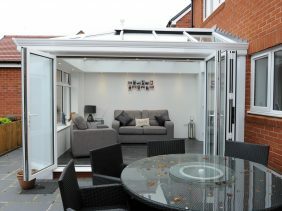 We’re so proud of the quality of our new conservatories and orangeries, we offer a comprehensive guarantee. 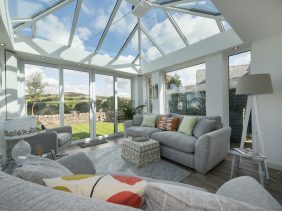 So rest assured – your stunning new home addition will be safe, weatherproof and incredibly energy efficient. 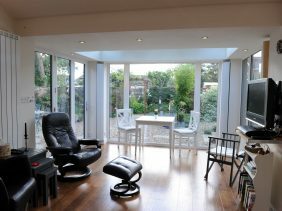 Our lives are constantly evolving. 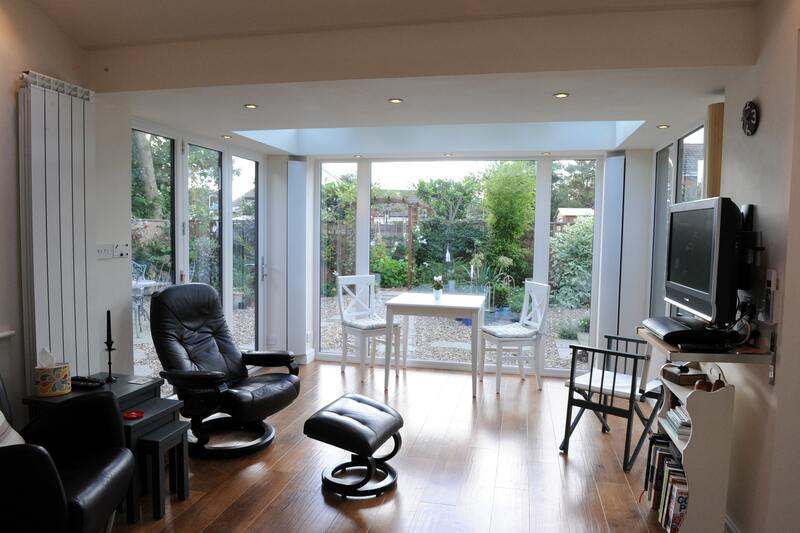 New people move in, kids grow into teenagers… no wonder our homes can struggle to keep up. 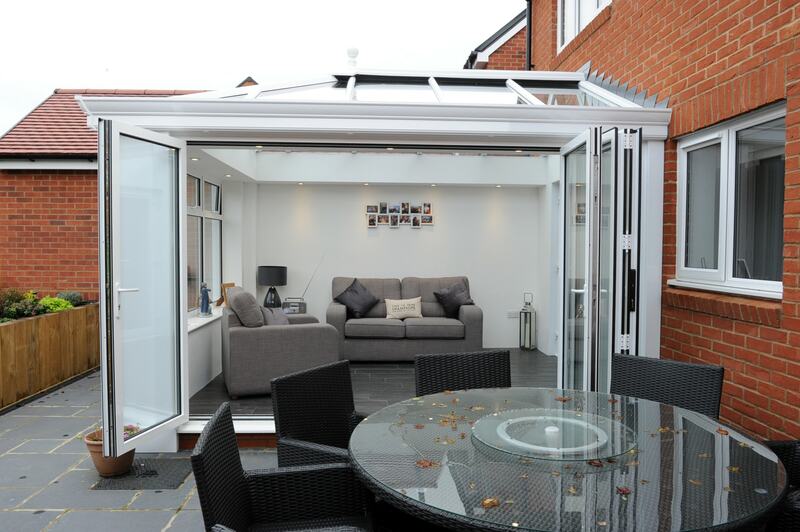 A modern conservatory is the perfect way to accommodate our families’ ever-changing needs and give everyone the extra multifunctional space they need to thrive and get along together. 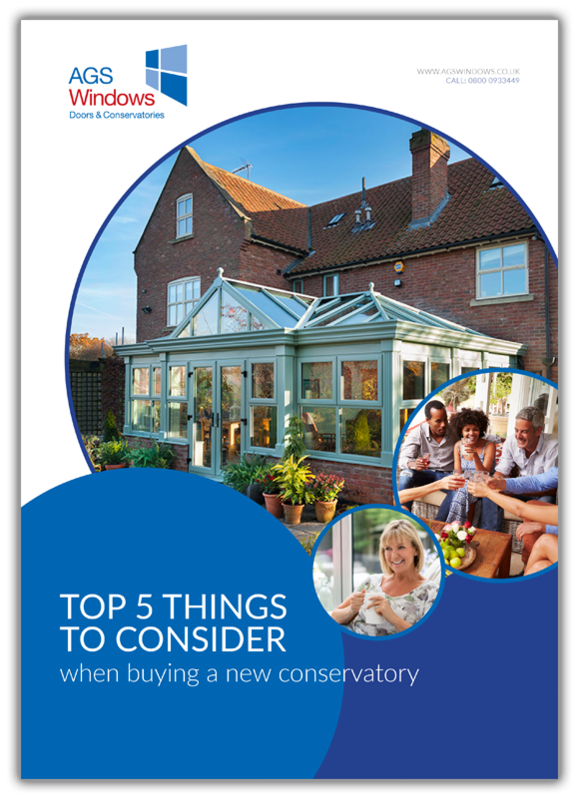 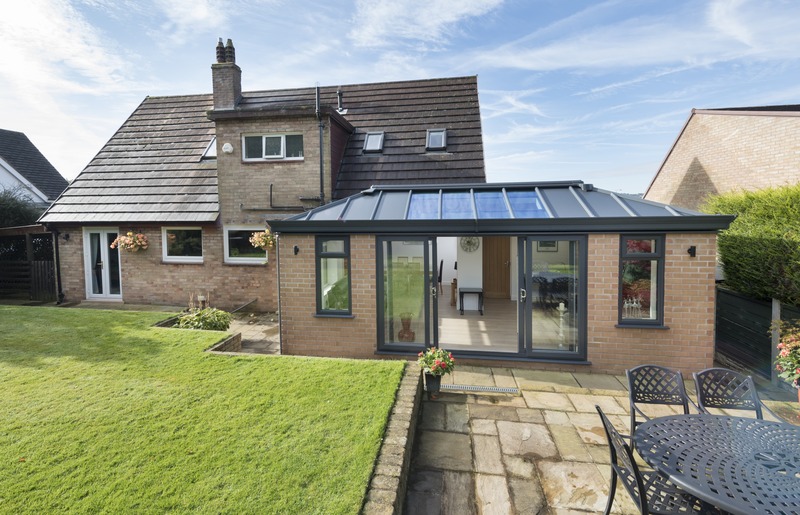 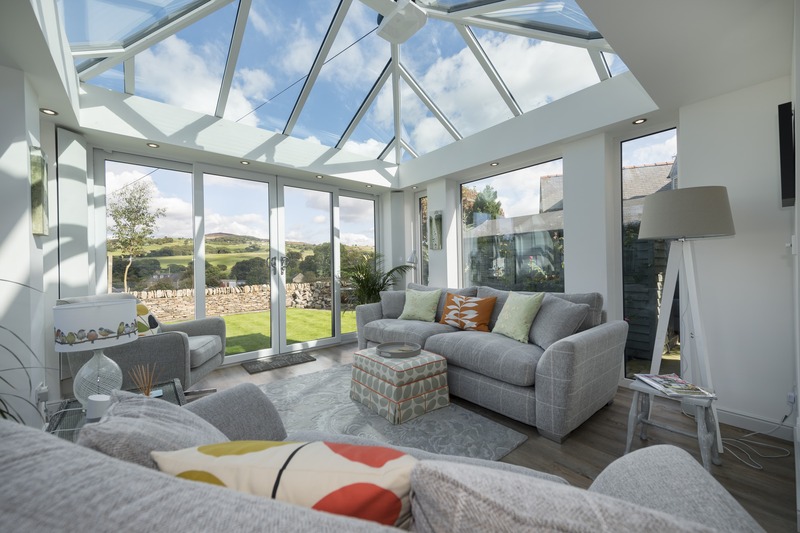 There are five main points to consider when choosing your conservatory or glazed home extension – we give you visual examples of each and talk you through the options to make your choice that little bit easier. 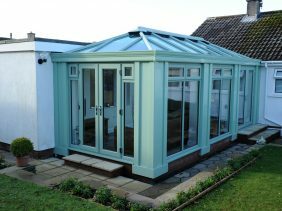 When choosing a bespoke conservatory, there’s a lot more to consider than the size of the structure and the angle of the roof. 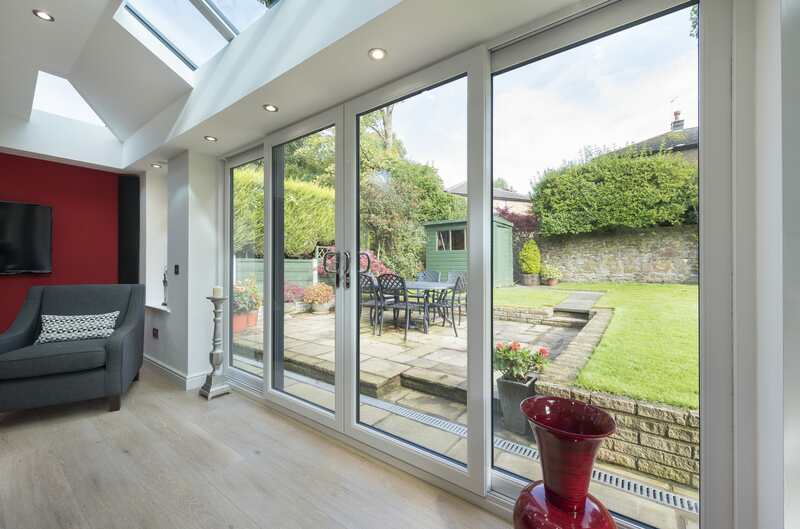 There’s the overall style to think about (modern or classical) the shape (from rectangular to faceted), the type of door (bi-fold anyone? 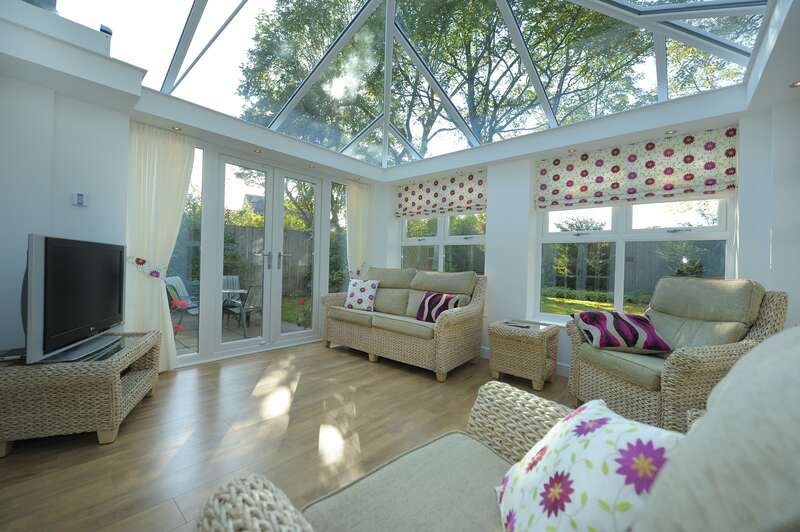 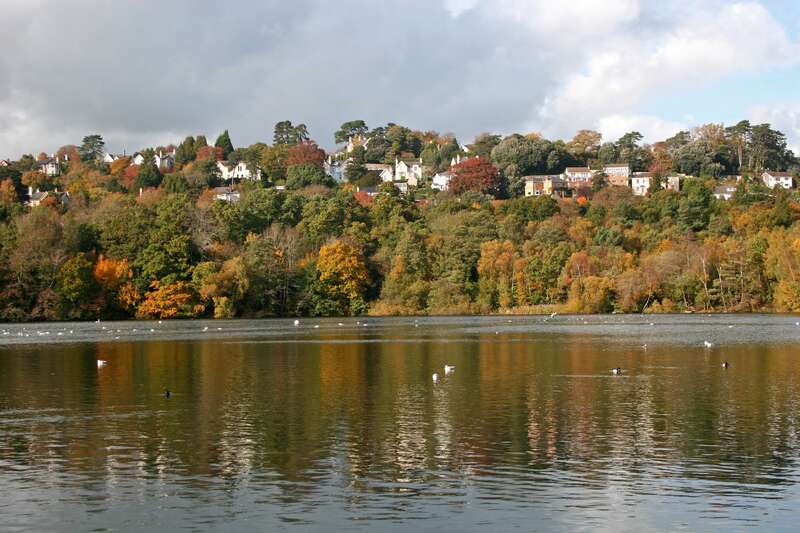 ), the colour – and a whole lot more. 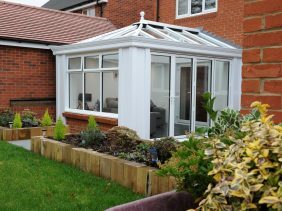 We’re a creative bunch at AGS Windows and will work closely with you to find a solution that’s both unique to you and custom-made for your home and lifestyle.